Clearly a better flexible connector! 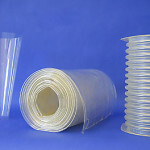 Clear-Flex polyurethane seamless tubing and custom connectors offer more of what you are looking for: full visual flow, outstanding abrasion resistance, superior static-dissipation and excellent durability. 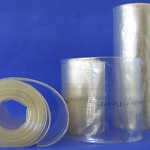 Clear-Flex flexible sleeves are made from proprietary, custom-formulated polyurethane available only from Siftex. Clear-Flex flexible connectors have smooth interiors and are rated for increased temperature and chemical resistance. Discover the versatility of Clear-Flex polyurethane flexible sleeves and see what you have been missing! clear-flex logo 300Clear-Flex polyurethane: CLEARLY a better connector! Clear-Flex is your solution when you need flexible connectors that are static-dissipative, FDA-acceptable, highly clear… or all three! Best of all, Clear-Flex outlasts rubber and fabric sleeves by 10 to 1 in the demanding application of dry, abrasive materials processing! 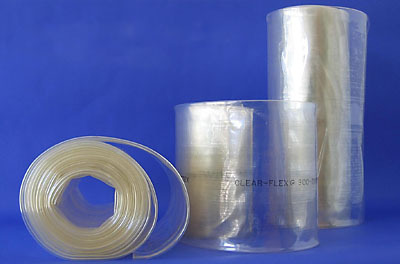 Clear-Flex is available in a variety of forms, including seamless tubing, spliced sleeves and connectors, and even molded corrugated sleeves. Siftex has steadily improved Clear-Flex’s qualities over the years until we now proudly offer Clear-Flex SDX, our fourth-generation product. 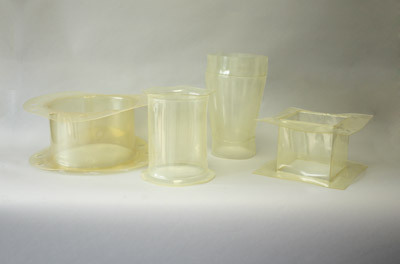 This custom-compounded polyether-based polyurethane meets ATEX requirements for static dissipation and both FDA and EC standards for food and pharmaceutical contact, while retaining flexibility, exceptional clarity and outstanding durability. 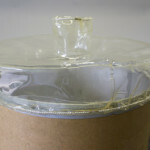 Now Clear-Flex SDX polyurethane is available in new custom connector designs. Our precision computerized cutting and welding technology allow us to turn your CAD drawing into a Clear-Flex SDX custom connector. EC10/2011 compliant for food contact. 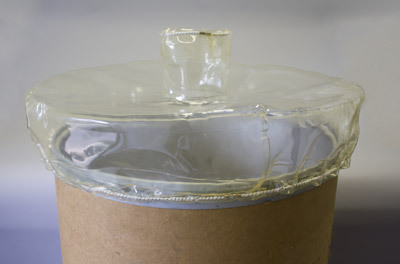 0 to 190°F (-18 to 88°C) operating temperature range. Seamless roll tubing available in lengths up to 50 feet (15 m) for cut-to-length connectors – minimize your connector inventory problems. Seamless roll tubing available in ten diameters from 2 to 12 inches (57 to 308mm) – see table below. 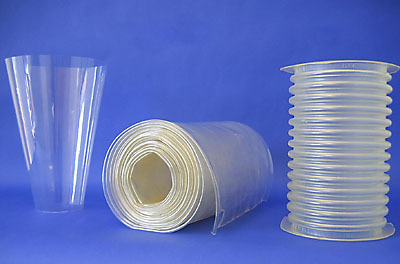 Molded corrugated sleeves: the ultimate rubber replacement option with 10X the abrasion resistance!